Today we’d like to introduce you to Lyndsey Brantley. Lyndsey, can you briefly walk us through your story – how you started and how you got to where you are today. I’m the CEO of Camellia Alise LLC. 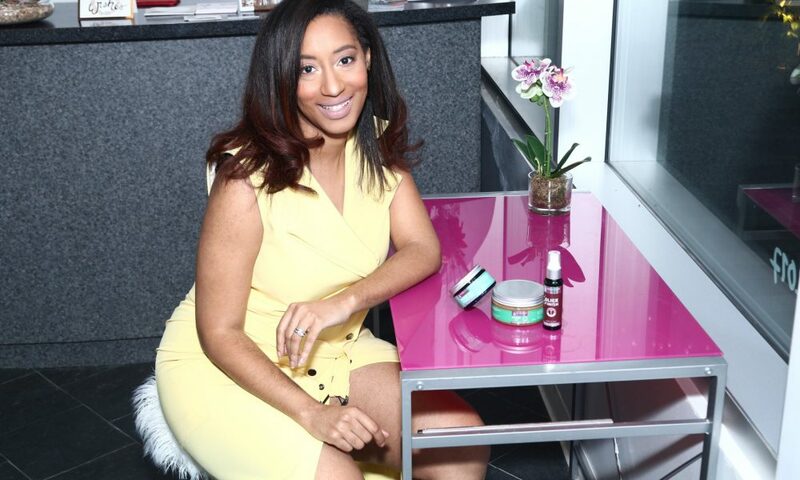 I have a Bachelor’s Degree in Civil Engineering and after being laid off in the oil and gas industry, I obtained my certification in medical aesthetics and launched Camellia Alise Skincare in 2016, I knew I didn’t want to depend on anyone else to be my sole source of income and I was inspired to create Camellia Alise because I was a young woman battling with sensitive skin and razor bumps as symptoms of my PCOS and I saw many of my friends and family dealing with the same skin issues. I got frustrated that there were no products on the market to solve this problem so I began to formulate my own products to solve the problem. 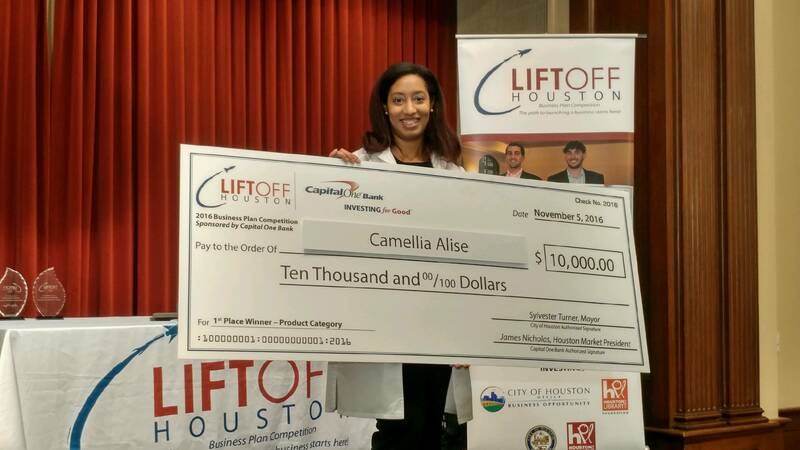 After winning $10,000 from the Houston lift off competition Camellia Alise was launched. 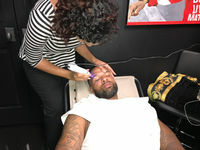 I gained recognition in the industry by doing celebrity facials for Houston’s own Slim Thug, former Houston Rocket Moochie Norris and many others. 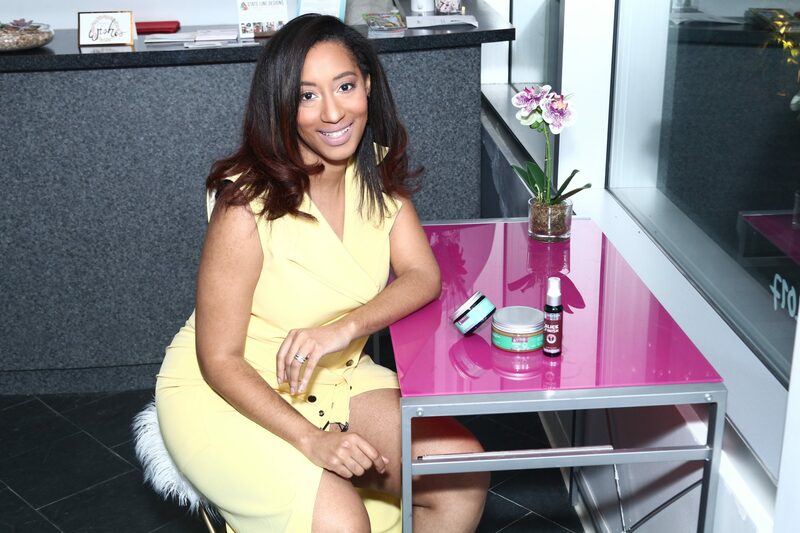 The journey to successfully launching this skincare company has been a long one with many trials and errors but there have been many victories along the way. 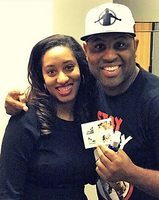 Camellia Alise has three pitch competition victories with over $10,000 in cash prizes and 800 product placements in the 2017 Superbowl events. The products are also available in one of the most exclusive hotels in Downtown Houston, Hotel Alessandra and we are just getting started. 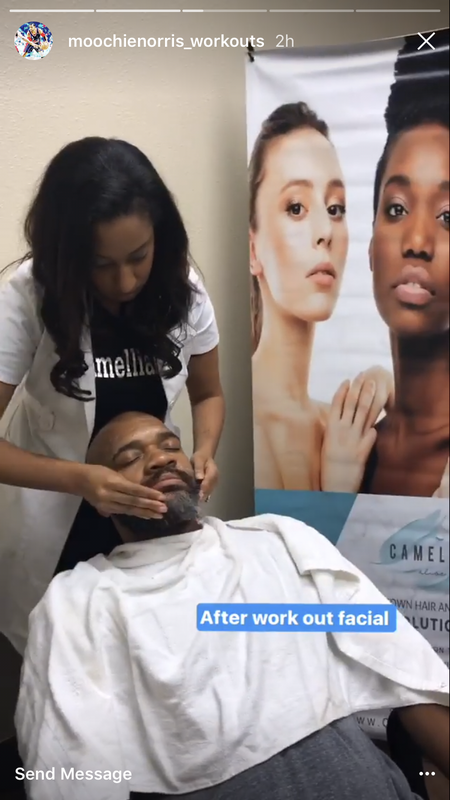 In April of 2018, Camellia Alise will be opening Houston’s First Body Wrap academy dedicated to educating women on contour wrapping, wellness and building successful business enterprises! It has not been a smooth road as I build this company, there have been many ups and downs but each of them was a learning opportunity and I have been thankful for my journey. Along the way, the hardest part for me has been the marketing and brand awareness efforts needed to get the brand exposure. My best piece of advice for women just starting out would be to budget properly for marketing and find a reputable brand that works with small businesses early! Alright – so let’s talk business. Tell us about Camellia Alise Skincare – what should we know? I am a certified Medical Aesthetics Practitioner who specializes in therapeutic skincare therapies. 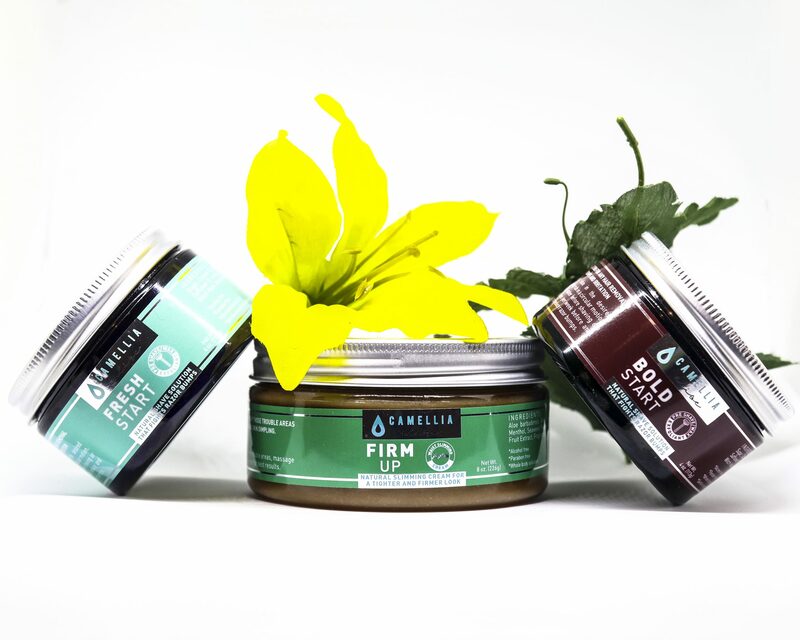 My skincare background was in chemical peels, Botox and laser therapies until I decided to launch Camellia Alise and develop a natural skincare system specifically for razor bumps and ingrown hairs. Now, I work specifically with clients on facial care with our Shaving and daily collections and on wellness with our exclusive cellulite firm up creams and our spa services which include Sauna detox wraps. We will also be expanding to the education realm in April as previously mentioned. I am most proud of having the opportunity to better my clients lives by helping them to feel confident in their appearance and to feel better both inside and out. What sets Camellia Alise apart is the medical knowledge behind every product and skincare method I develop as well as our passion and desire to help our clients, you will not find a business owner more passionate about helping my those around her than me, I especially love helping young women on their entrepreneurial journey’s in addition to the skincare aspects of the company. Right now, I love the books Year of Yes by Shonda Rhimes and The Last Black Unicorn by Tiffany Hadish they keep me inspired and I must have the Upwork, Facebook Page, Google Voice and Square Apps available at all times, in order to survive. Lol!! !